Debra Wells Bonnell added a comment on her Profile. Debra Wells Bonnell added a comment on her Profile. New comment added. 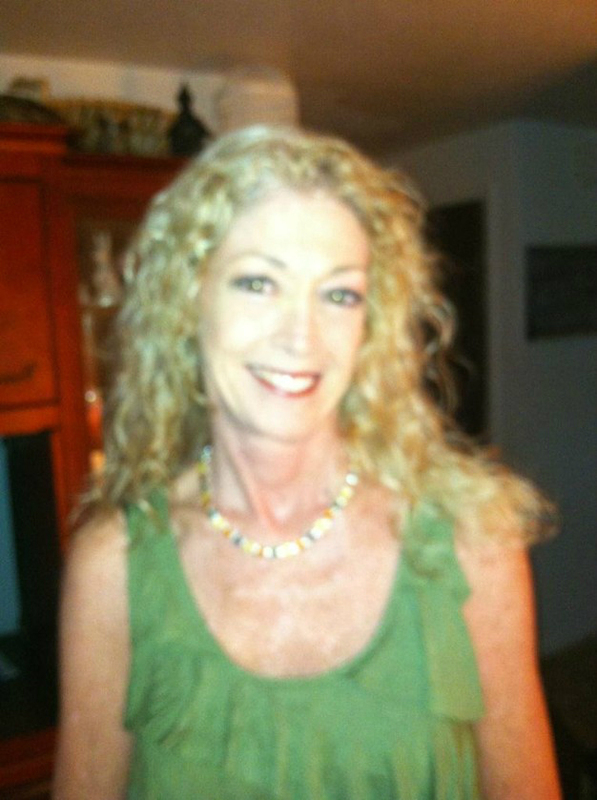 Debra Wells Bonnell changed her "Now" picture. Debra Wells Bonnell updated her profile. View. Debra Wells Bonnell added a comment on Linda Eskander Yager's Profile. Debra Wells Bonnell has a birthday today. Debra Wells Bonnell posted a message. Debra Wells Bonnell has left an In Memory comment for Suzanne Calderone. It is a most sad day to learn of Suzanne's passing - as others have already stated, she was an amazing, sweet, gentle soul. She always had an ever-ready smile to pass on to others. It is a loss here on Earth however a gain for the Heavens as another Tiger Angel looks over us. My heartfelt thoughts go out to those whose life was touched by her. Debra Wells Bonnell has left an In Memory comment for Keith Gustafson. ...Wishing you a happy belated one!!! Wooo hooo! Debra Wells Bonnell has left an In Memory comment for Bruce Stephens. Debra Wells Bonnell posted a message. New comment added. ...wishing you a very happy one, Debbie!! !